“Generator” was a project developed in 2003 and presented to the Bolsa Ernesto de Sousa. It was awarded with a honorable mention. “GENERATOR is an interactive generative design art project. It is heavily influenced by design, not only in its formal presentation, but also in its development process and thinking. Its starting point is assumedly graphic design. Looking at the numerous manifestations all over the world, we can clearly see that graphic design has entered a new era, one of greater experimentation that often takes place outside the commercial realm and that is constantly forcing us to reconsider its place and role in Art today. Traditionally, designers used computers as tools with applications analogue to conventional media, but that is changing rapidly. That transformation is occurring mostly due to the proliferation of high-level programming languages that give the designers the necessary tools to create their own applications. These new applications are generally characterized by the fact that they produce content generatively, generating unpredictable results based on what designers have previously specified. Designers are discovering the computer’s potential to unleash ‘new worlds’ of extreme beauty and are exploring them in different contexts and environments. 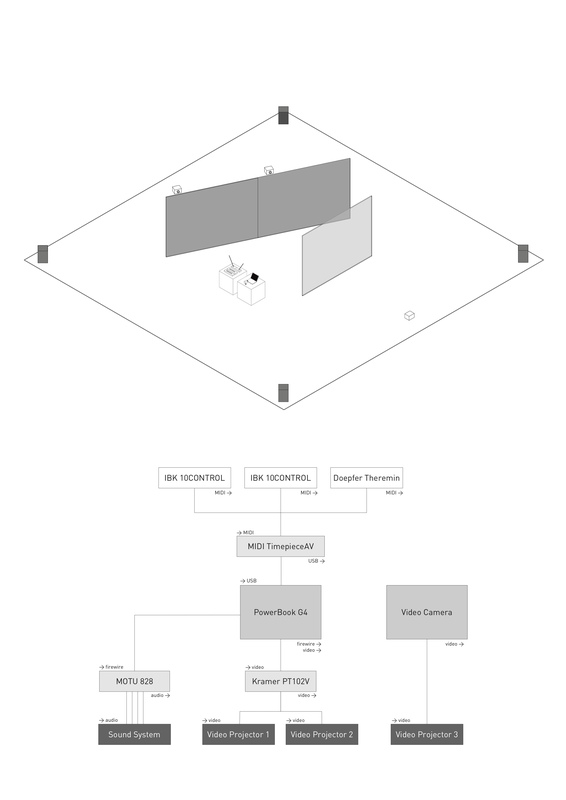 GENERATOR is an attempt to develop an interactive generative system for real-time creation and performance of animated and abstract imagery and synthetic sound. Normally, interactive systems are deceptive because they wholly and implicitly engulf both static and dynamic media. In this way they masquerade themselves as older forms: if an interactive system moves, it is easy to think that it is an animation; if it holds still for a moment, we mistake it for an image. We must not be so easily deceived! Interactive experiences are really quite another thing. They are more than spatial, more than temporal, and more yet, even, than spatiotemporal configurations. The defining property of the interactive systems is its feedback – in which a system’s output affects its subsequent input – and its incorporation of people as essential components in this feedback process. Many generative systems rely upon creating autonomous systems, which can, to a limited degree, be aware of their surroundings and therefore respond to their environment. The basic notion is that it applies logic learnt from the outside world to whatever input it is given, thus causing new reactions which can be captured as creative output. (2) In this respect, GENERATOR makes no attempt to be autonomous. It is truly a mechanic reproduction of creative decision-making, and so avoids the issue of ‘artificial intelligence’. If a non-artificial intelligence system can still be seen to be creative (because the code is merely an extension of the artist’s own logic) then there is no need to deploy artificial intelligence, as the artist already possesses intelligence (or not as the cause may be).